1. Battery life : Battery backup of win 8 tablet running atom clover trail processor is good. 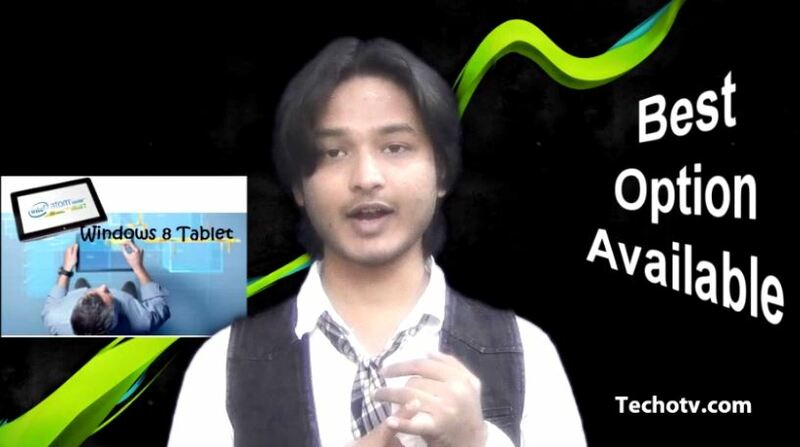 It is infact, better than ARM processor that is Nvidia Tegra 3 which is integrated in Surface RT tablet. Win 8 tablets or convertibles running Intel Core processors are not that power efficient either. 2. Never leave the ecosystem you’re accustomed to: Enjoy modern windows 8 and windows RT apps. You have flash support, web browsers choice and more. Experience the same comfort and ease of using windows now on your tablet, which you used to on your desktop. Windows 8 is great and windows 8 tablets are good extension to our desktop/notebook computing. 3. 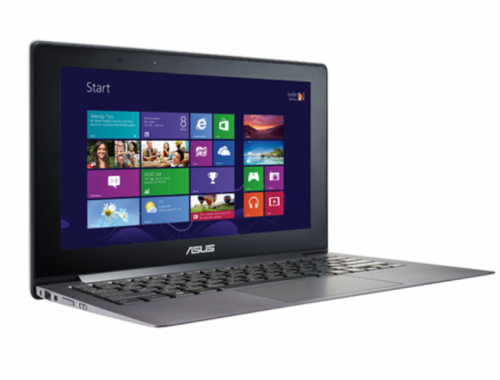 Performance – Superior than netbooks, but inferior than notebooks. Ability to run your traditional softwares on a tablet is like a dream come true. Your tablet is no longer just ebook reader or web surfing device. With atom based Windows 8 tablet, you’re getting the best performance for windows 8 apps, and average performance for traditional apps. It’s a win win situation. No other alternative is as best as this option. 4. Ability to use several USB devices which makes it compatible with several other hardwares: You can plug usb devices easily into your tablet. Connecting computer peripherals with win 8 tablet is as easy as connecting those with your computer. So, all your existing computer accessories can be used with your tablet as well. You don’t need to buy something exclusive for your tablet. Neither android tablet nor iPad give you this option. 5. Better than the rest : Windows 8 tablet is better than android tablets. 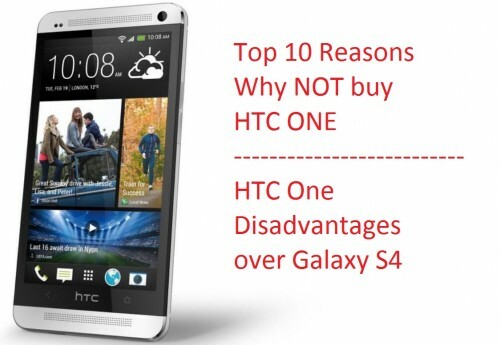 It is better than iPad, don’t ask me why – all my other 4 reasons account for that. It is even better than those windows 8 tablets running intel core processors because those are heavier and provide less battery backup and they make convertible ultrabook first and tablet as second choice. 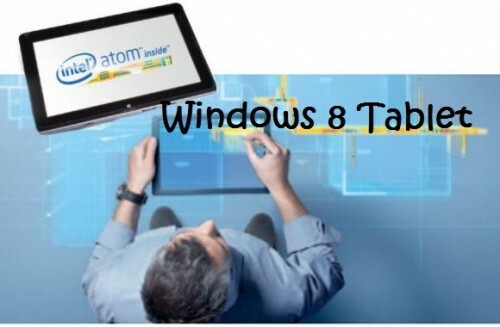 So, atom based windows 8 tablet is the best tablet you can go for. Hence, the final choice rests with you. Ask yourself whether you want a full-fledged tablet device or a kind of limited device like iPad or android tablets.